Implementing finesse into your shot when competing against other tennis players is a great way to throw off your opponent by forcing them to change their gameplan on the fly. Nuanced shots can effectively deceive your opponent, causing them to approach the ball incorrectly while increasing the likelihood that they will not be able to return your shot. By using the proper topspin or backspin techniques during your next competitive match, you will be able to easily keep your opponent on their toes, making it much more difficult for them to adjust to your techniques throughout the entirety of your match. 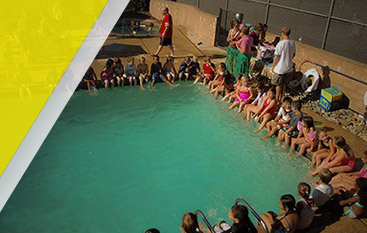 Gorin Tennis Academy is the leading tennis academy in Granite Bay and its surrounding areas. 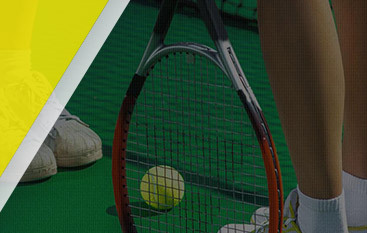 Since 1995, we have helped tennis players of all ages and skill ranges compete at the most intense levels, where many of our players have gone on to win world tournaments while attaining national rankings. As a Global Professional Tennis Coach Association member, we only teach the proven techniques used by professionals all around the world. The Global Professional Tennis Coach Association’s coalition of 49 expert tennis coaches allows us to compile collective knowledge which we teach our students daily. 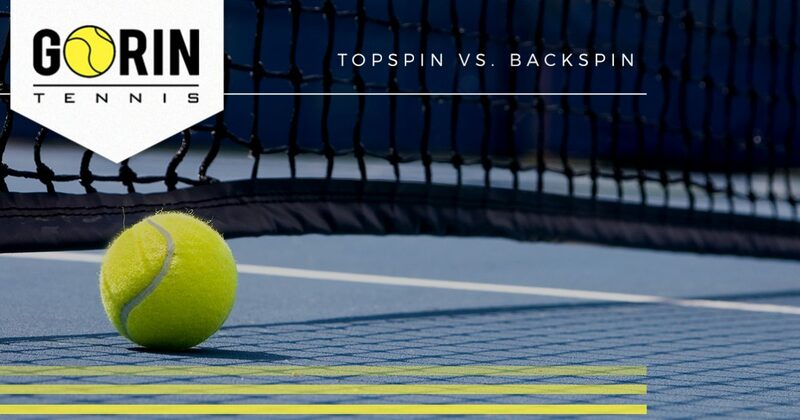 If you would like to learn about the main differences between topspin and backspin shots, read more on the topic below! Traditional tennis players used to rely on a slice shot that applies backspin to the tennis ball, or a straight shot that utilizes no spin at all. Introducing topspin later changed how tennis was played entirely. Modern day tennis players utilize topspin frequently, as it can appear that the ball will sail over the net and out of bounds before dropping well within the lines of play. Topspin has changed how tennis is played due to the fact that you can generate much more power behind your shot with a proper topspin forehand. Many of tennis’ greats, such as Roger Federer, have relied on their vicious topspin forehand to win world championships and countless titles. There are many variations of the topspin forehand where players will choose a desired Western or Eastern grip depending on their style of play. Generally, when practicing a topspin forehand, players will implement a semi-Western grip, as you are able to apply a greater amount of spin to the tennis ball using far less effort. Backspin is most commonly achieved when using a slice shot technique. During a slice shot, the racket travels in a downward motion, before slicing underneath the tennis ball. Using this technique, you can make it very difficult for your opponent to return your shot with topspin, making the slice a great defensive shot. Since many modern tennis players rely on their topspin forehand to dictate the pace of the match, the slice is most commonly seen as a defensive shot that can be used as a last-ditch effort. While neither the slice nor the topspin forehand should be used exclusively, they are both effective under certain instances during a match. Learning how to properly mix up your shots when facing an opponent will effectively tire out your competitor more quickly by making them constantly run to and from the ball. With enough practice, you will be able to determine which type of shot you should use during pivotal points throughout the match. Knowing when to use your forehand and backhand shot will make you much more successful on the court against your opponents. The forehand shot is generally more popular than the backhand shot because the forehand shot involves using the dominant side of your body to return the ball. Backhand shots, however, use the weaker side of your body to return the tennis ball. This is why many tennis players rely on having a solid forehand shot, while reserving backhand shots for defensive moments where returning the tennis ball is imperative. For this reason, the forehand shot can generally be seen as a shot possessing much more force and power than a backhand shot. Since the forehand and backhand utilize different muscles of the body, you will most likely find it much easier to put all of your strength behind a forehand shot. Forehand and backhand shots are both useful and should be used at different points throughout the match to maximize their effectiveness. While you may want to focus all of your attention on developing your forehand, it is important not to neglect your backhand technique, as your opponent may quickly find that your weakness lies in your backhand, making them more inclined to force your backhand. If you fail to polish your backhand technique, you may be leaving a gaping hole in your set of skills that your opponents will continue to take advantage of. 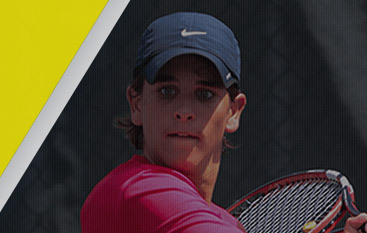 If you live in Granite Bay or its surrounding areas and are searching for the leading tennis academy in California, search no further than Gorin Tennis Academy. With veteran tennis instructors who are dedicated to improving the skill level of every tennis player that enters our facility, we know the proven techniques to ensure your success on the court. As the only Global Professional Tennis Coach Association certified academy in the nation, we are confident that we can help grow your abilities to allow you to compete at a higher level than expected. If you would like to learn more, or would like to inquire about registering for one of our tennis camps, visit our website or contact our knowledgeable staff today!